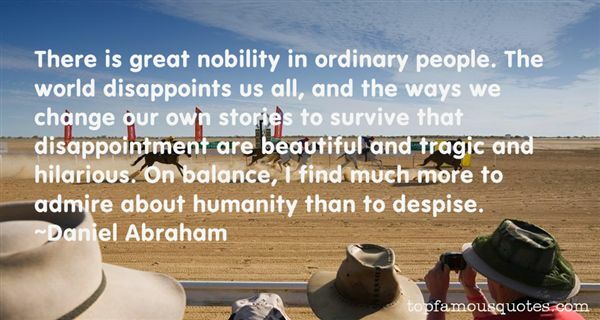 Reading and share top 21 Daniel Abraham famous quotes and sayings. 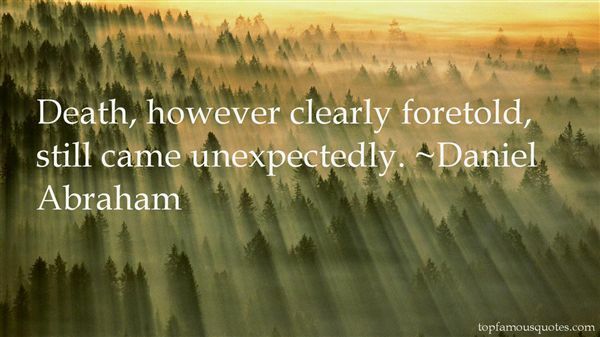 Browse top 21 most favorite famous quotes and sayings by Daniel Abraham. I look back at Danny and I think about what Ginny said to me: Friends act like friends. My stomach tightens." 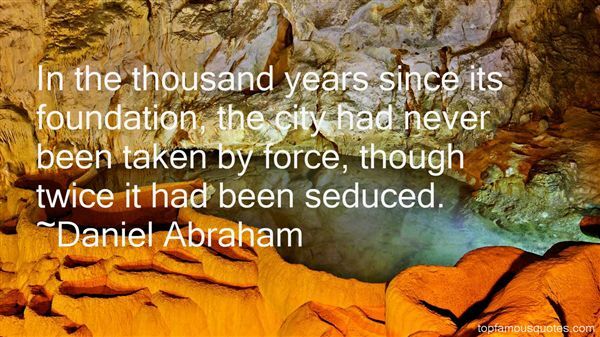 What Did Daniel Abraham Talk About?